Independent school for boys aged 7 to 18 and one of the largest public schools in the UK. Dulwich College was founded in 1619 by wealthy actor Edward Alleyn who set up "God's Gift" to educate 12 poor scholars of nearby parishes. The college has some architecturally interesting buildings and has starred on the big screen - the Great Hall playing a part in both Tomb Raider and Legally Blonde. Also of note is the Old Grammar School, erected in 1841 opposite the Old College which was designed by Sir Charles Barry, the architect of the Palace of Westminster. From architecture to art; the founding collection of the Dulwich Picture Gallery also originated at the college, when a large collection of paintings was bequeathed to Alleyn's College by Francis Bourgeois in 1811. The art gallery, housed in a building designed by Sir John Soane, became Britain's first public art gallery. Tim Crouch re-imagines Shakespeare's Twelfth Night through clowning and absurdity. 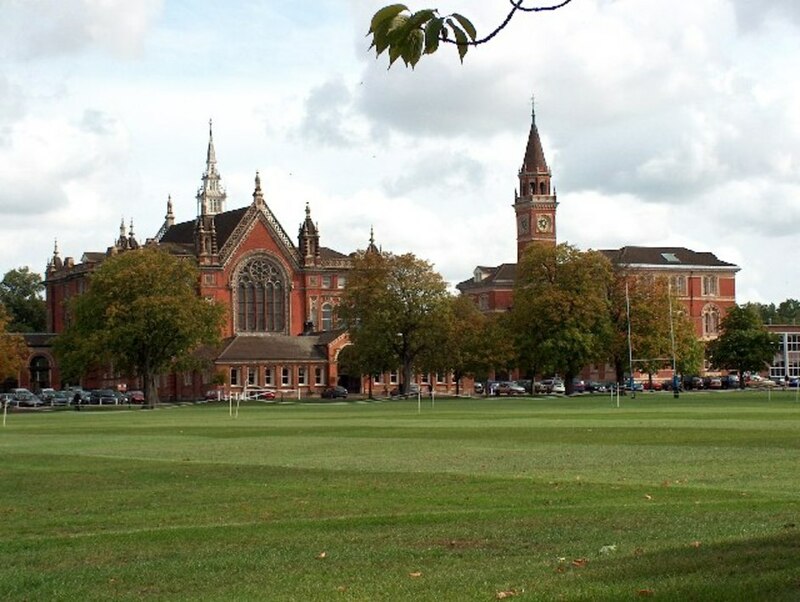 What are the best dining options near Dulwich College London? Dulwich College gyms, sporting activities, health & beauty and fitness. The best pubs near London Dulwich College. Dulwich College clubs, bars, cabaret nights, casinos and interesting nightlife. Where to have your meeting, conference, exhibition, private dining or training course near Dulwich College. From cheap budget hotels to luxury 5 star hotels see our deals for Dulwich College hotels, including Hilton London Olympia Hotel from 53% off.